Fresco Italian Kitchen is revolutionizing fast-food. Regional Italian cuisine in minutes. 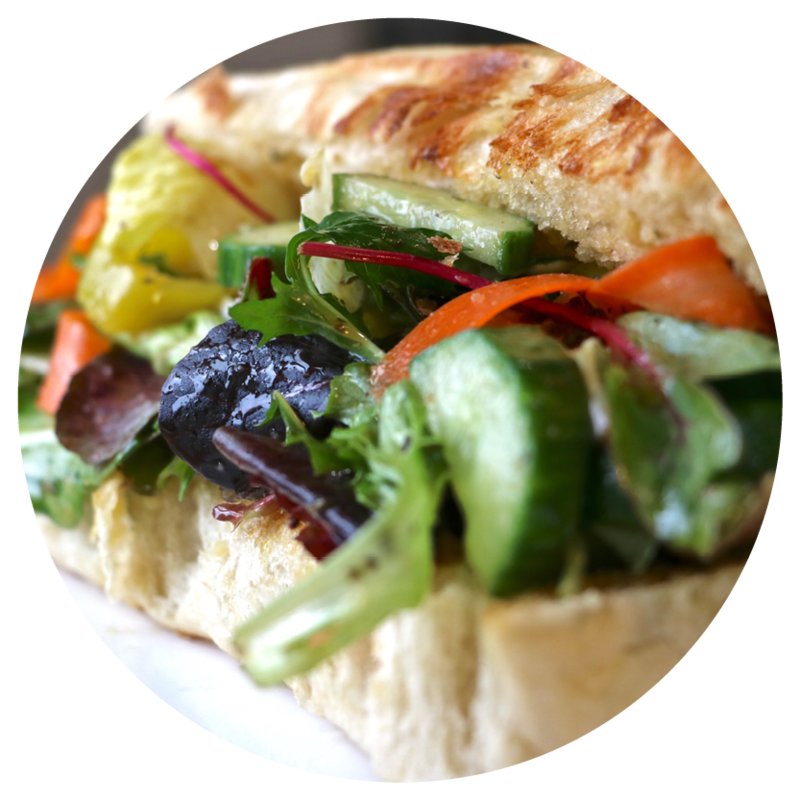 We strive to provide our community with an inexpensive, fresh lunch or dinner, cooked the authentic way. Our sauce, the classic Neapolitan Ragu, is passed down from previous generations and is the base for many of our traditional and contemporary sauces. Our household cooking traditions are now part of our business, where we work with one another to provide our neighborhood with the food we grew up with, keeping those traditions alive. It’s been over 100 years since our family arrived in the United States, and we plan to stay in business for the next 100 years, so future generations can enjoy these recipes. Cento Anni! 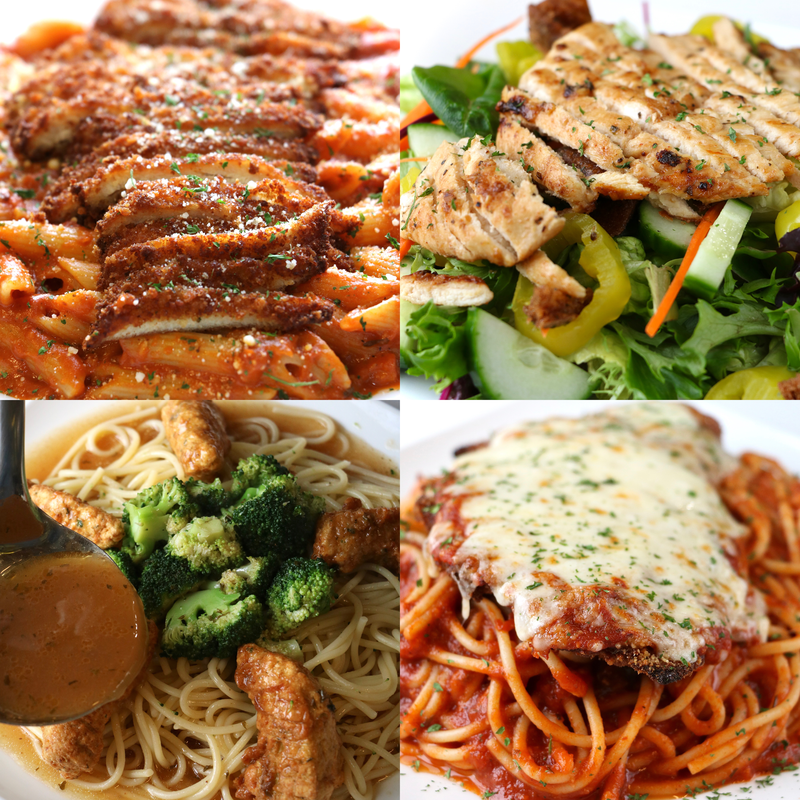 At Fresco Italian Kitchen, we offer catering services that are perfect for any kind of celebration or special event. 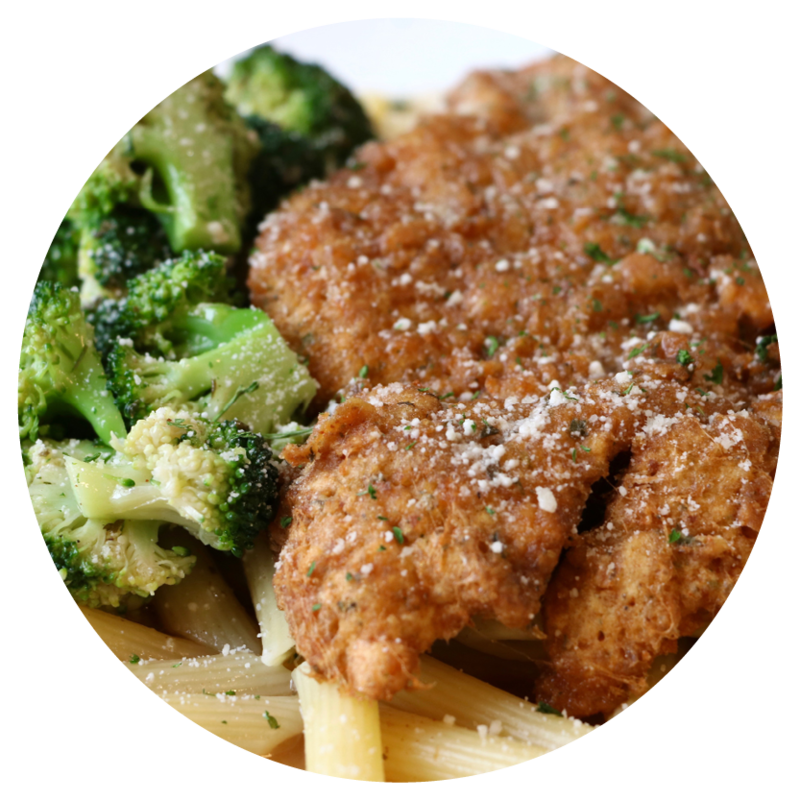 At Fresco, we strive to provide the foods our family enjoyed at parties​ to all of our customers. 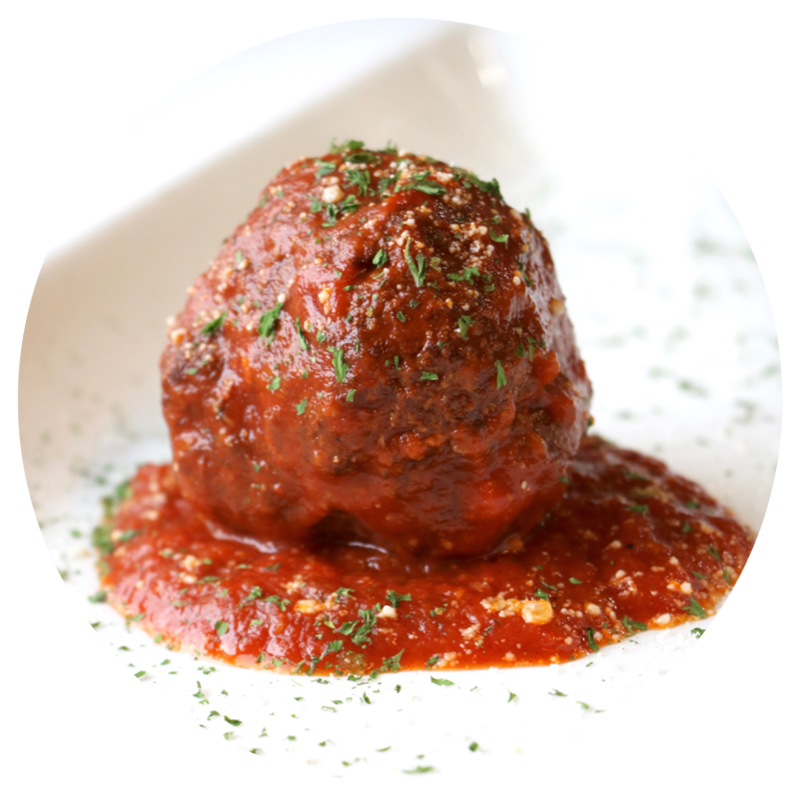 We will provide scratch-made, Italian-American dishes for any event. Weddings, graduation parties, birthdays; any event, you will receive the Freshest in the Neighborhood! At Fresco Italian Kitchen, we are committed to supporting the local community. © COPYRIGHT 2018 FRESCO ITALIAN KITCHEN​. ALL RIGHTS RESERVED.